To Patrick and Team. 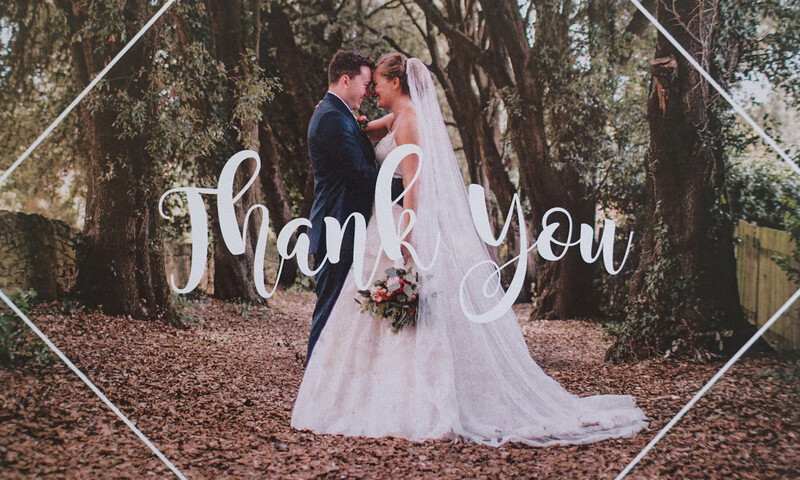 We just wanted to say a huge thank you for providing us with the perfect venue. You knew from the start what we wanted and did everything you could to make it real. You were brilliant. Patrick and his team made our wedding smooth, stress free and beautiful beyond my expectations. They couldn’t have been more helpful and accommodating to our changing plans and tweeks. 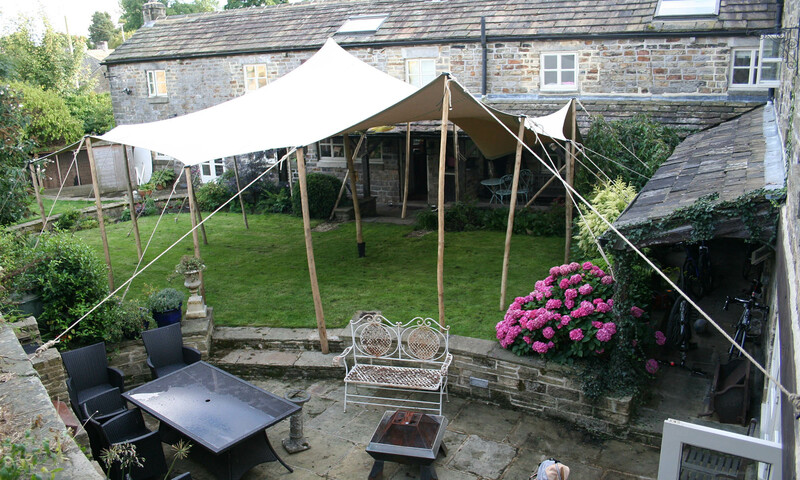 The tent looked brilliant and spotless. Magical!! The tent and lighting really was magical and the service was perfect 🙂Thank you so much. You knew from the start what we wanted and did everything you could to make it real. 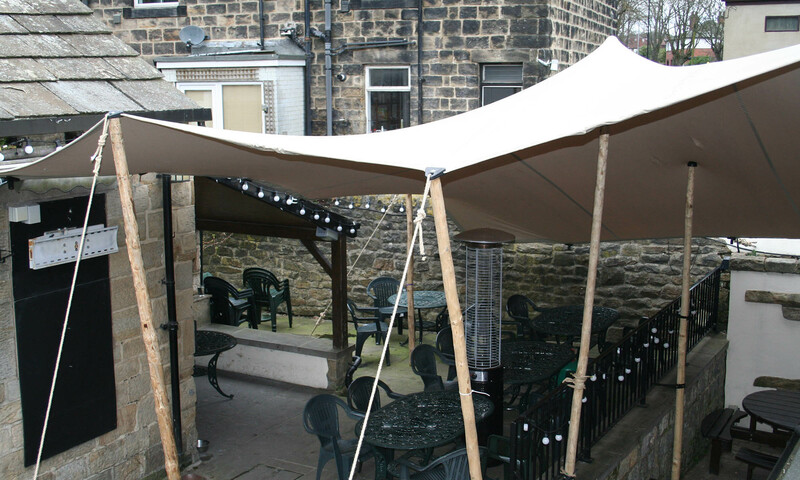 “I couldn’t recommend White Rose highly enough. Both the product and the service were excellent. The tent itself was stunning. 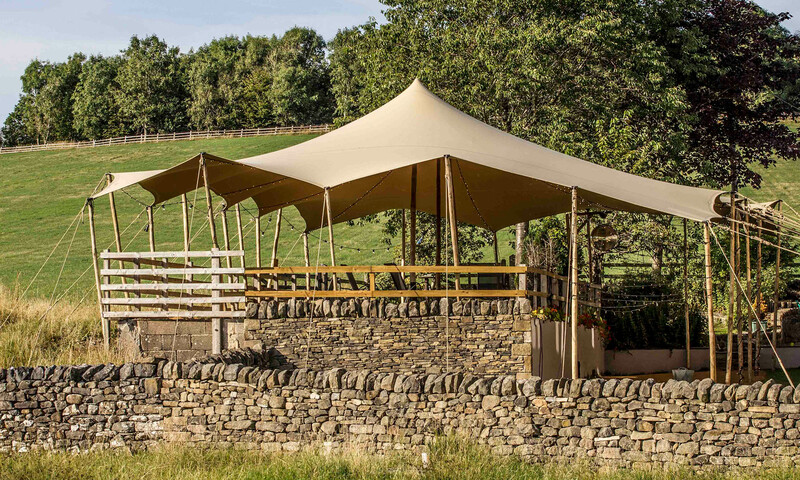 The stretch look is so stylish compared to the traditional marquee and I found it sat so much better in a natural environment than an ugly rectangular box marquee. The overall effect is so dramatic and beautiful. There was loads of room without it being a huge soulless space, so we achieved a nice level of intimacy even with 100 guests and still had plenty of room to dance. 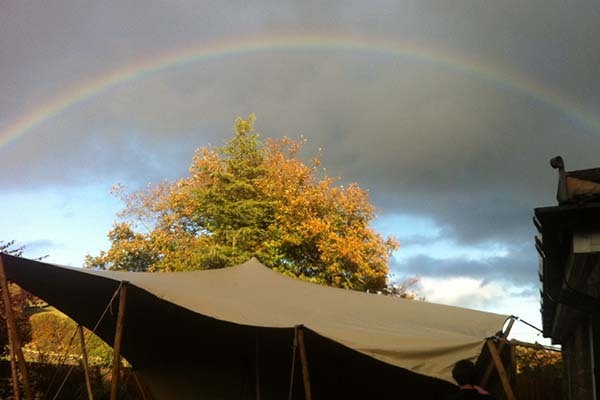 The tent itself was spotless and expertly put up. By day the natural light through the canvas was so warm and beautiful and by night the team created the most spectacular array of lights for an amazing dance-floor atmosphere, so don’t forget to ask them what else they can offer. I also used some of their decorations which were so beautiful and creative. 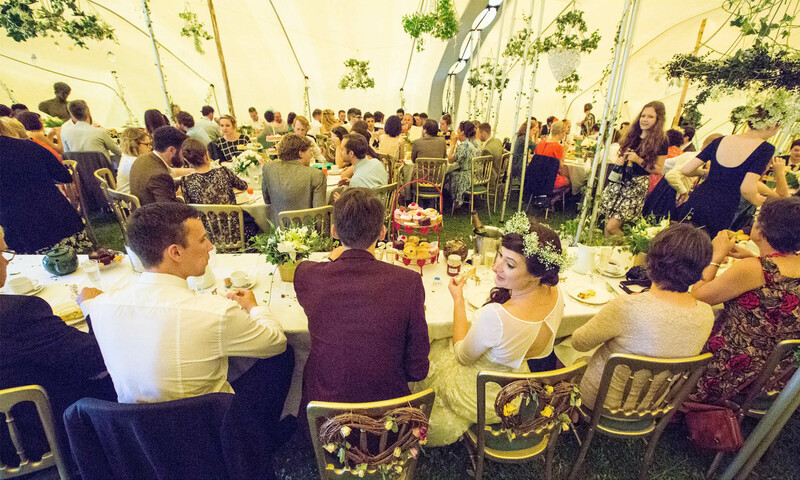 The tent itself was beautiful, spotlessly clean, and gave a priceless relaxed atmosphere rather than being in a plastic box marquee. Patrick and team were brilliant company and professional as well as personable. He was flexible with extra flooring and lights on the day and made sure he lights worked for the whole venue, not just the tent. 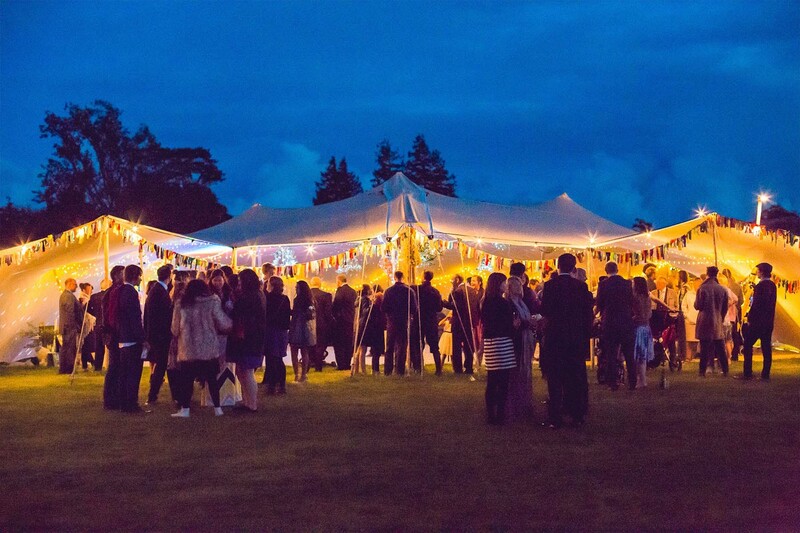 Along with the sound system and amazing lights, White Rose Tents made our wedding a massive success. This left us only the food and drink to worry about and I can’t recommend this company highly enough. I would not do another similar event without them. Stuart and his team were professional, informative and friendly throughout. 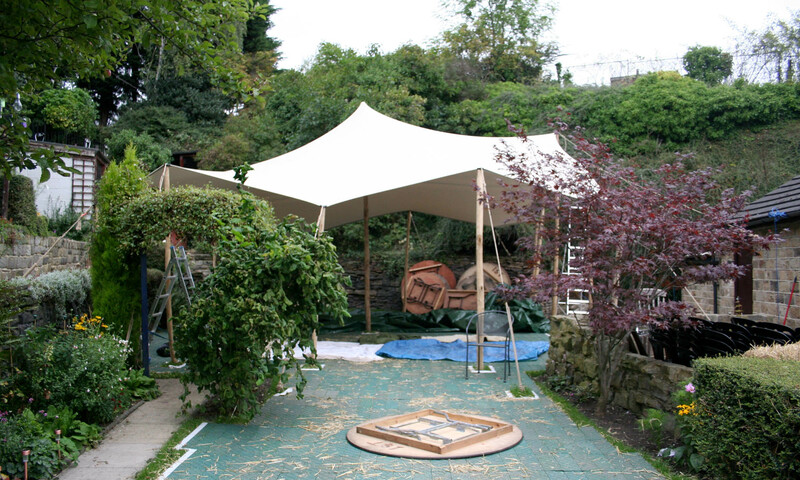 They supplied and installed a stretch tent in my garden for my wedding. They couldn’t have been more helpful and accommodating to our changing plans and tweeks. The tent looked brilliant and spotless. Magical!! The tent and lighting really was magical and the service was perfect 🙂 Thank you so much.